Enjoy the best wine and spirits New York has to offer, plus live music, chef demonstrations, and great food! 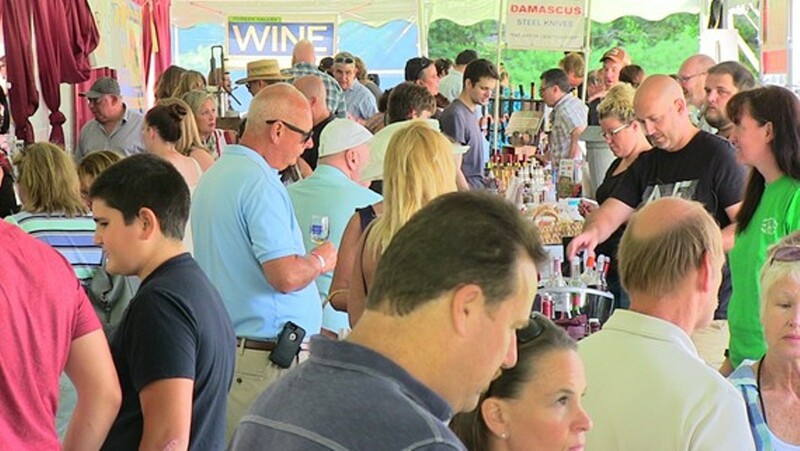 Sample wines, spirits, ciders or beer from some of New York’s and beyond most renowned producers. And, if you like what you taste, purchase by a bottle to go or buy a case to enjoy your favorites all year long. Bring a blanket and lawn chairs and enjoy savory foods while rocking to the rhythmic sounds of live music.